If you're a fan of Doctor Who, do you have a favourite ever episode? If so, which is it? 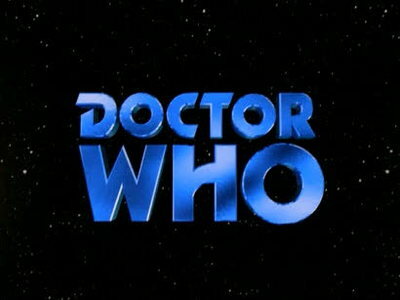 Doctor Who title card. BBC. Fair use. Sadly the earlier Doctor's were great, but the longer the series has become the New Doctors are sad copies. I've tried to get into Doctor Who so many times, but I just can't do it, so no fave episode for me.